Five years ago, our head mom-elf found herself puzzling out how to preserve the spirit of surprise on Christmas when her daughter started to alternate the holiday between two households. She told her daughter, then age three, that Santa understood that some kids have Christmas twice, and that he was more than happy to accommodate multiple Christmases for kids in her situation. When her daughter was little, this explanation sufficed. But as she grew older the “Mom! 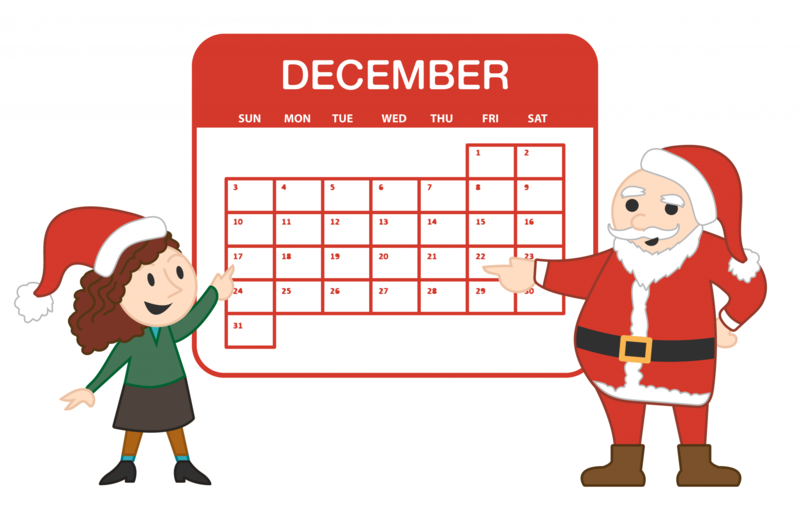 How does Santa know to come on a different day?” question started to arise. Our head mom-elf thought that maybe she could email Santa and confirm that he could come on a different day. 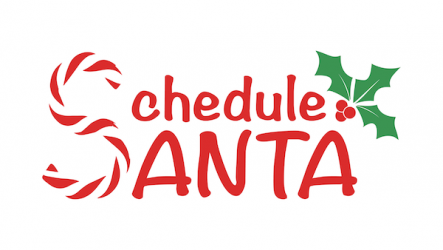 And thus Schedule Santa was born!